Peter Max, will be appearing in Hilton Head and Charleston in support of an exhibition of his extraordinary art collection Friday and Saturday, April 27th and April 28th, 2012. This will be Karis Art & Design Gallery’s premier presentation of the Artists’ work, and one of many important exhibitions presented by the gallery. The exhibition also coincides with the celebration of Earth Day 2012, which falls on April 22nd. 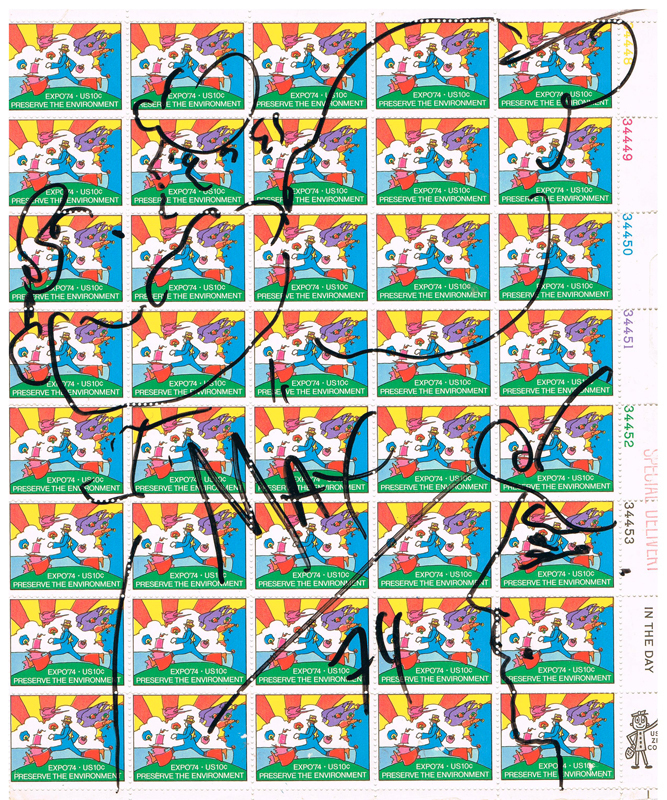 Since the 1960’s, artist Peter Max has been a champion for the green movement. He has produced posters for Earth Day (including the 20th Anniversary poster), Greenpeace, the Peace Corps, the U.N. Earth Summit, The Dolphin Project, the Rainforest Foundation, SustainCommWorld, Eat Right America, and numerous other causes that support ecology, nutrition, human and animal rights, and global peace summits. Max was the first major artist to draw public attention to environmental concerns with his 1974 U.S. postage stamp, “Preserve the Environment.” Subsequently, he created a series of 12 postage stamps for each of three United Nations’ Earth Summits. Both the Charleston and the Hilton Head, South Carolina presentations and Artist Appearances will contain important Earth Day artwork; on exhibition and available for acquisition.